The nineties brought with them the introduction of the KitchenAid blender, among other portable appliances. Today, the colourful KitchenAid range can be found in family homes across Australia, America, United Kingdom. Coffee and Equipment are proud to supply Central Otago, Timaru, Ashburton and the Waitaki District with this amazing product. 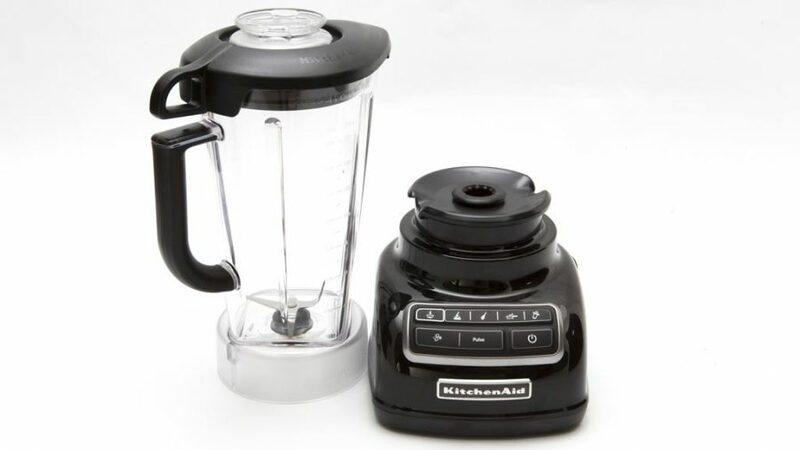 The KitchenAid Diamond Blender, with exclusive diamond blending system, provides the ultimate blending performance to chop, mix, puree and liquify, with pulse, crush ice and hot foods modes. 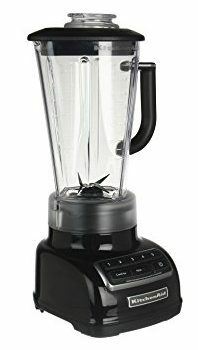 A robust motor, unique one-piece, BPA-Free diamond shaped jug, patented stainless steel blades and electronic controls combine to create a powerful vortex that is fast and thorough for superior blending performance. Additionally, Intelli-Speed Control, senses contents and maintains optimal speed to power through all ingredients. BPA Free Diamond Jug and Lid also available for sale separately. See your Coffee & Equipment sales representative for more information.